After a $350 million alumni gift, Cornell has officially been announced to open an engineering-technology research center on Roosevelt Island. The project will have several impacts to the city, but in particular the neighborhood will need upgraded transportation. 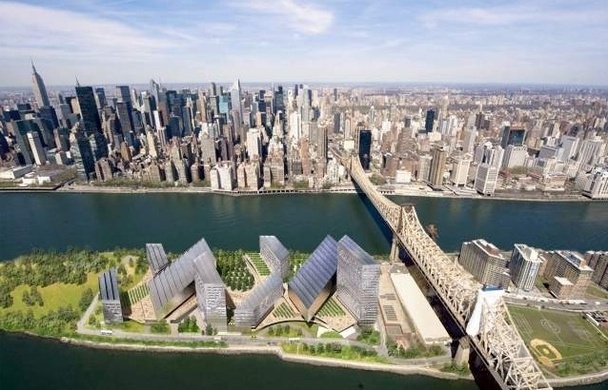 There is a proposal for a pedestrian bridge connecting the center to Manhattan.